I am so sick of this winter weather! But I'm trying to get myself out of this. I'm trying to wear brighter colors and I have lots of cool stuff to look forward to help me get out of this funk! 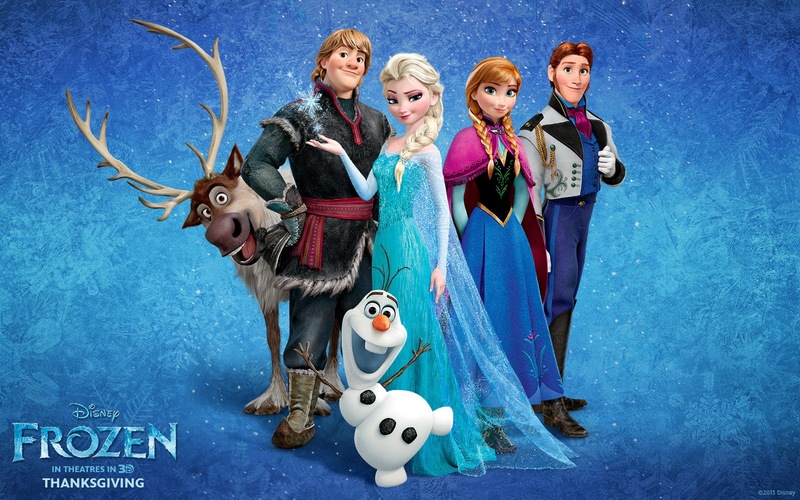 I hate winter but I can't wait for Frozen to be released on DVD! I have been singing these songs for months. And I really can't wait to watch it with my sister. Crop! Can't wait to scrap with my friends! How I Met Your Mother series finale. I'm going to cry my eyes out. My niece Taylor is going to be 11!!! What the what! I'm sure there will be some celebrating involved along the way. 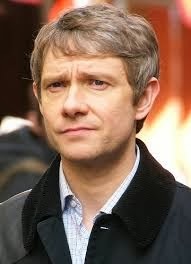 Also... FX will be premiering Fargo with Mr. John Watson/Tim/Bilbo Baggins - Martin Freeman! I am going to see my imaginary boyfriend Chris Hardwick at Caroline's again! 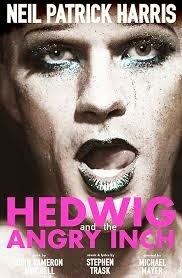 I've got tickets to see NPH in Hedwig and the Angry Inch. 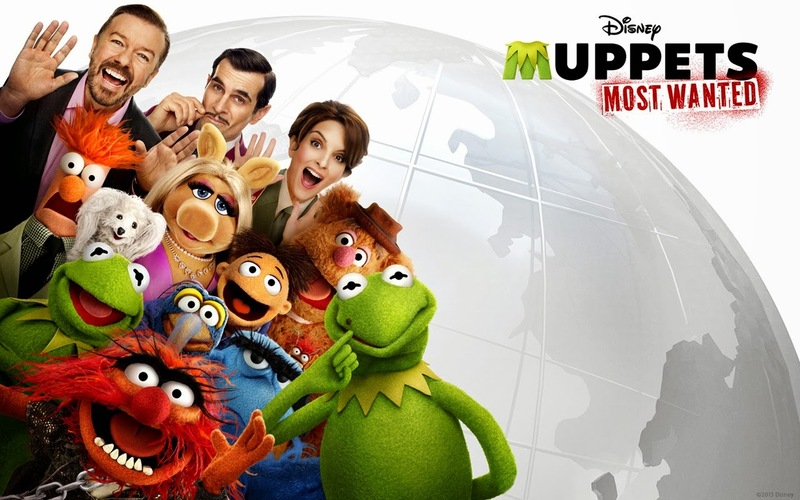 Randi and I loved the movie so much and getting to see Neil Patrick Harris is it going to be legend - wait for it - ary! These next few weeks are going to be so much fun. And the before I know it, my annual birthday week vacation should be just around the corner! Just gotta hang in there for now.